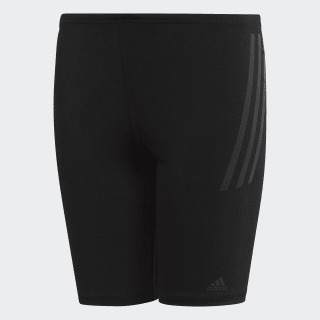 Compressive swim jammers made for performance training. Being the best is a daily commitment. 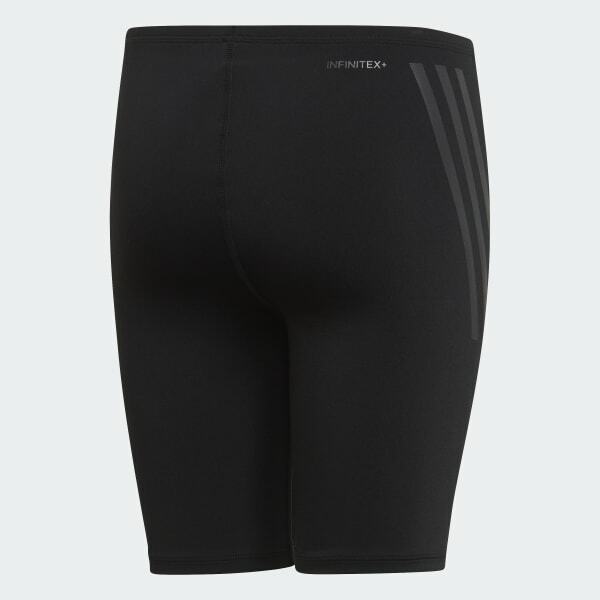 These junior boys' swim jammers help you make all the hours in the pool pay off on race day. They're made of chlorine-proof fabric and cut in a very compressive fit.